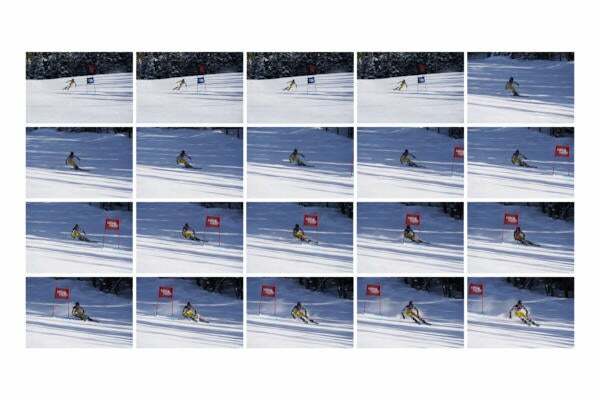 Speed is more than just how many frames per second the camera can shoot. Sony sensors, processors, AF systems and lenses are built to work together to photograph the world faster than you can see it, capturing fine detail and rendering beautiful, sharp images that deliver the "wow" moment. It's Game, Set, Match...Sony. "The thing that I can't get over, even after shooting literally a hundred thousand exposures on the α9, is the speed of the thing."